— This article by Jerry and Andrew Cates, first published on 5 February 2010, was last revised on 23 April 2016. © Bugsinthenews Vol. 11:02(03). The Fox Squirrel (Sciurus niger), native to North America, is the largest of the North American tree squirrels (contrasted with ground squirrels that live in burrows in the ground). These squirrels are also known as raccoon squirrels, red squirrels, stump-eared squirrels, and monkey-faced squirrels, though red squirrel is one of the more common of these expressions regularly used in rural America. The natural range of this species includes the eastern and New England states, southern provinces of Canada, and west to the Dakotas, Colorado, and Texas. 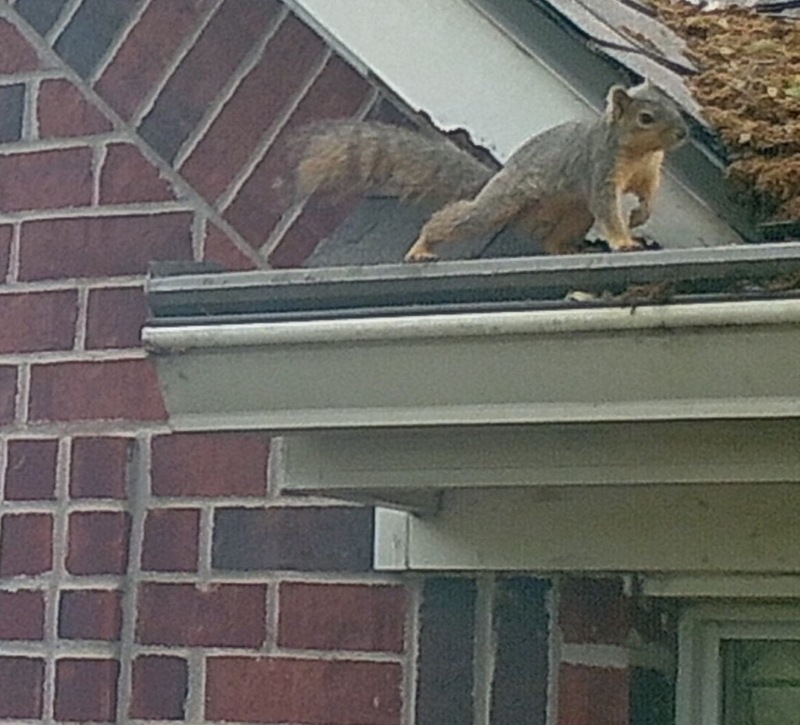 A SQUIRREL INVADES A HOME’S ATTIC: The following series of photos was taken at a home in northwest Austin, Texas, using a wildlife camera installed in a tree near where an opening in the covered gutter, on the front of the home, allowed a squirrel to enter the home’s attic space. The homeowner had been hearing noises in the attic, above the bed in the master bedroom, which was located on the second floor, at the back of the home. 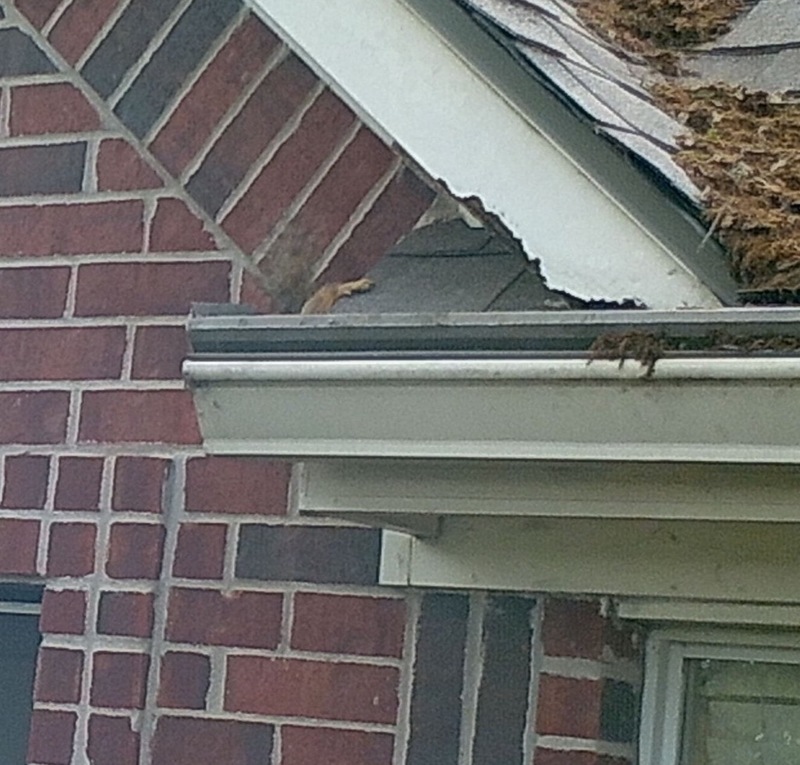 A thorough inspection of the home’s roof failed to find any holes in the home’s structure where a squirrel could get into the attic space. However, the gutter on the front of the home was covered with an apparatus sometimes called a gutter helmet, which was open on both ends. 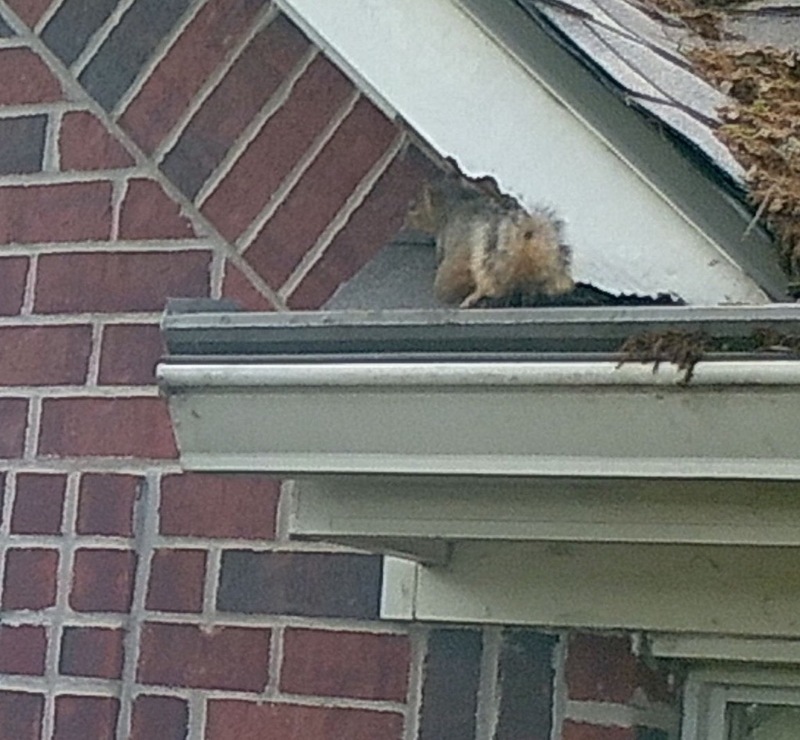 We suspected that the squirrel had first begun nesting inside the gutter, then began a slow process of chewing through the eave, eventually entering the attic through the chewed hole. To test this theory, wildlife cameras were positioned in a tree near the gutter. The wildlife camera pointed at the end of the gutter with the opening caught the squirrel in the act of entering the gutter opening, as the series of photos at left show. These and over 1000 other photos taken by the wildlife camera established that only one squirrel was involved, and that the squirrel normally left the attic once, in the early morning, and returned only once, at the end of the day. 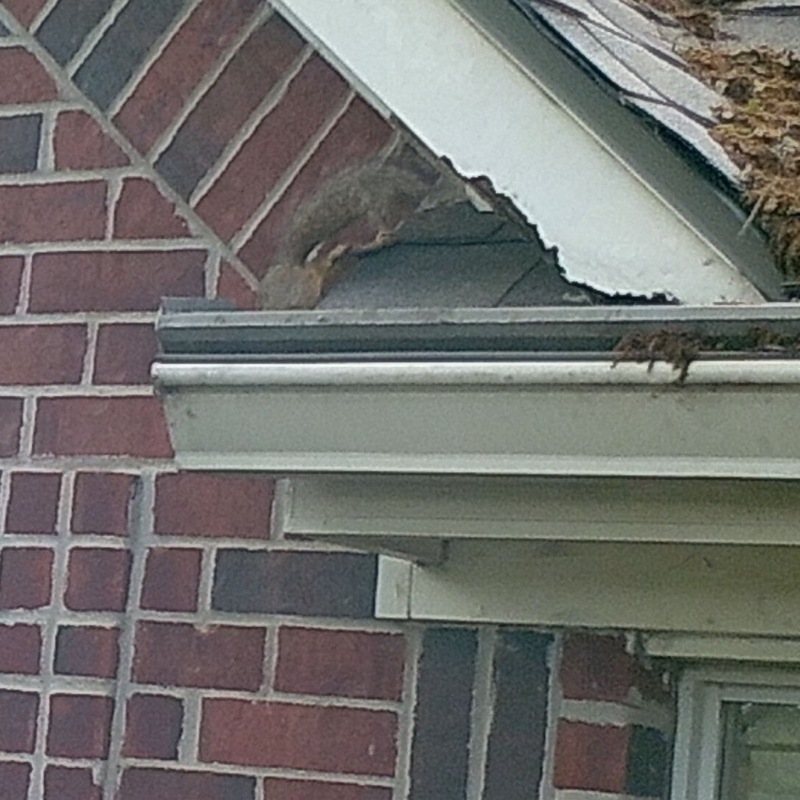 The camera also chronicled when the squirrel left the attic through the gutter opening, and when it returned. 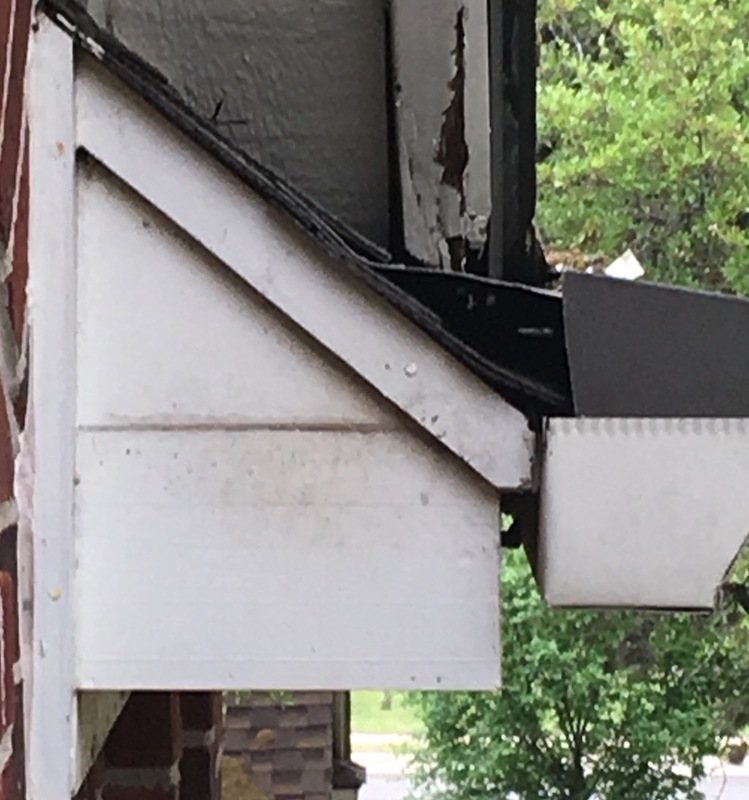 Using this information, we were able to determine the best time to seal the gutter opening — while the squirrel was outside of the attic — without trapping the squirrel inside the home. That’s important, as a trapped squirrel will move heaven and earth to get out of the attic, and usually succeeds by creating a new hole and, in the process, damaging the attic and its contents. FOOD FOR THOUGHT: Squirrels, skunks, armadillos, raccoons, opossums, bats, and other mammals often take up residence in the attics, basements, walls, and other portions of residential and commercial structures. Most home or business owners are not equipped to properly perform a mammal exclusion project at their homes or businesses. You may believe you are an exception to this rule, and it may be true. If, however, you don’t have the time or interest needed to (1) study all the legal/technical issues involved, (2) tackle all the mechanical habitat modifications, (3) obtain and properly use the protective gear needed to avoid injury from or contamination by the animal and its associated disease-causing organisms, (4) inspect for, find, and then seal all the ingress/egress ports in your home’s or business’s exterior, (5) clean up, disinfect, and remove the contaminants left behind by the animal, and (6) do all this within a reasonable time, you are no exception. In that case, what you need is a wildlife specialist with expertise in wild animal biology, removal, disinfecting and control. To find a qualified wildlife specialist in your local area (anywhere in North America), call Jerry RIGHT NOW at 512-331-1111. The adult fox squirrel weighs between 500-1000 grams (1.1-2.2 lb), and has a body length of 45 – 70 cm (17.7 – 27.6 in). The tail is 20 – 33 cm (7.9 – 13.0 in) long. Males and females display no sexual dimorphism, either in size or in appearance. Coloration varies according to three distinct geographic areas: In general the upper body is brown-grey to brown-yellow with a brownish-orange underside, but specimens common to the Appalachians display dark brown and black patterns with white bands on face and tail; fox squirrels south of the Appalachians may form isolated groups of specimens that have coats of unmarked black fur (we sometimes see black fox squirrels in central Texas). Fox squirrels have adapted physiologically to aid in climbing. Sharp claws, specially developed extensor muscles for articulation of digits, and specially developed flexor muscles for articulation of forearms, and well-developed abdominal muscles that enable the squirrel to make what amount to acrobatic movements while turning corners, as did the squirrel depicted in the photos shown at the head of this article. Fox squirrels have well developed auditory, visual, and olfactory senses. Scent markings are used to communicate with other fox squirrels. Similar to the raccoon, fox squirrels are equipped with specialized hairs and whiskers, known as vibrissae, that are positioned above and below each eye, on the chin and nose, and on each forearm, that serve as touch receptors. These receptors are enervated a their roots and enable the fox squirrel to “visualize” its environment without having to touch it with anything more than the tips of the vibrissae. This allows the squirrel to navigate nimbly in total darkness. In central Texas fox squirrels prefer leaf nests in summer, den nests in winter. 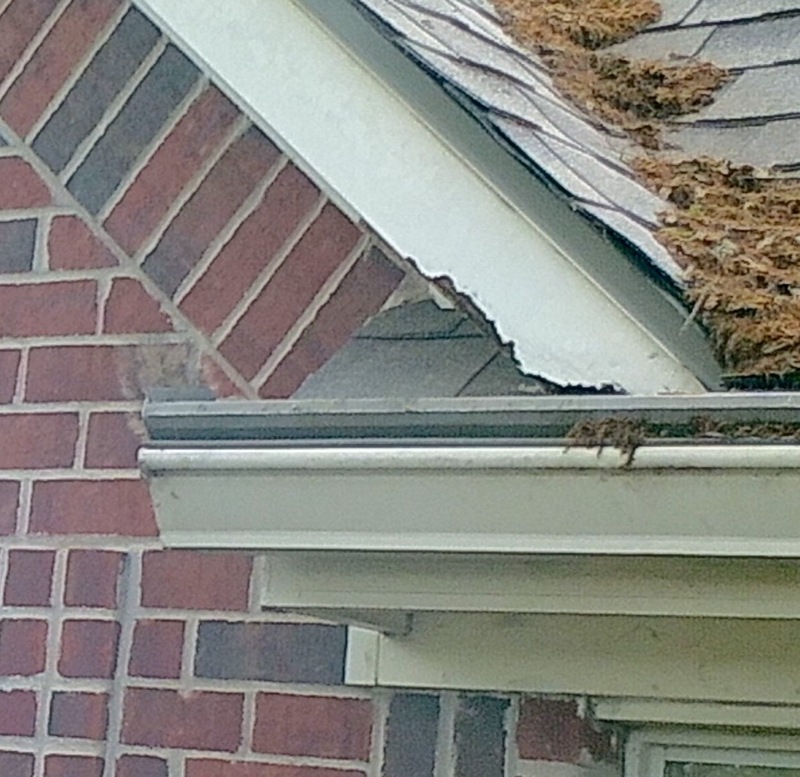 If they are able to gain entry to a residential or commercial structure’s voids — such as eaves or attics — they will produce den nests in those voids that are used year-round.